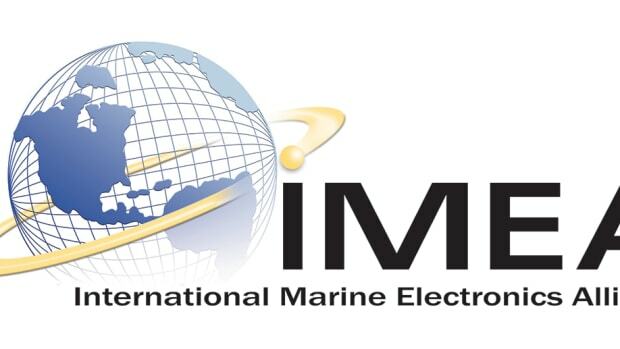 The National Marine Electronics Association is an organization committed to enhancing the technology and safety of electronics used in marine applications and the profitability of its members. 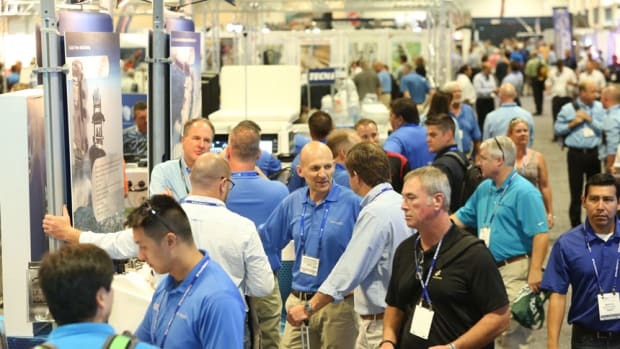 After last year’s successful expo in West Palm Beach, the two associations plan to hold a “bigger and better” joint conference and expo in Norfolk, Virginia. The latest version is designed for new global satellite systems. 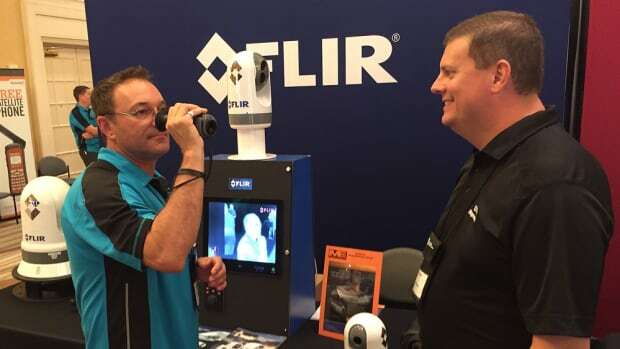 Topics include installer training, ethernet standards and transducer technology. Nominations for the marine electronics association’s Technology Awards are due by Sept. 14. 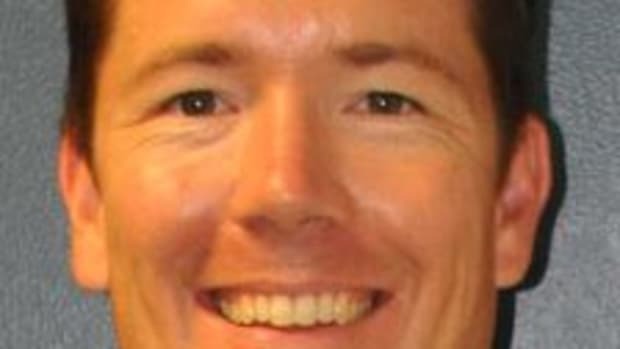 Topics include on-board connectivity, networking options, NMEA cabling and more. The Product of Excellence Awards will be presented at the association’s Marine Electronics Conference & Expo in September. 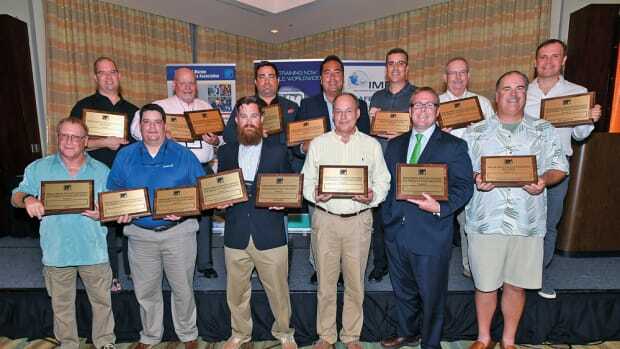 The National Marine Electronics Association presented its Product of Excellence Awards and the Technology Award at the International Marine Electronics Conference & Expo.